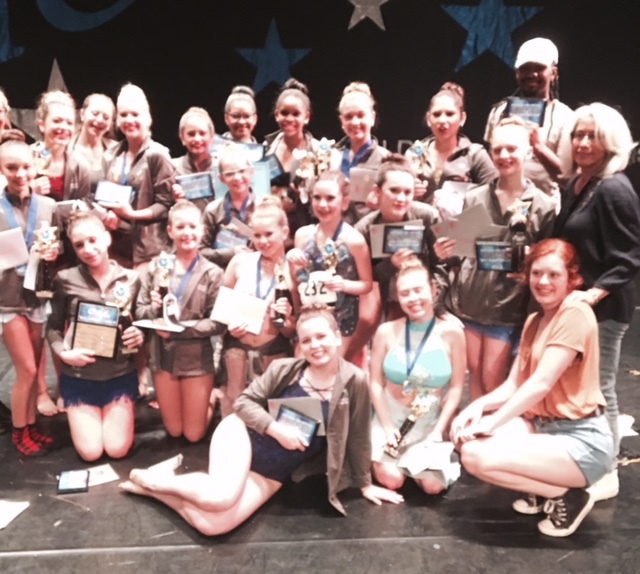 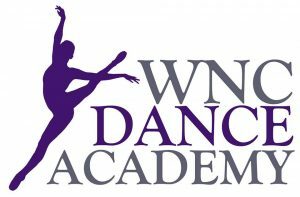 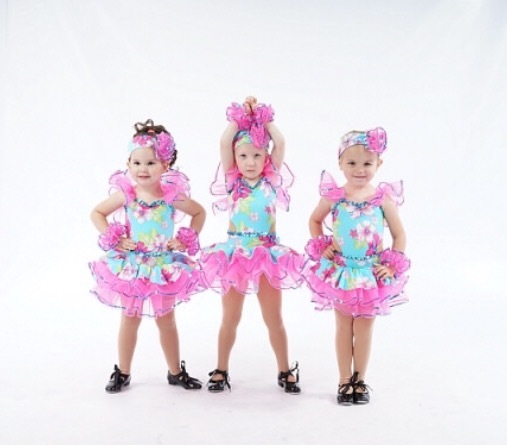 AT THE WNC DANCE ACADEMY We provide high-quality dance instruction in a nurturing, positive, and creative environment. 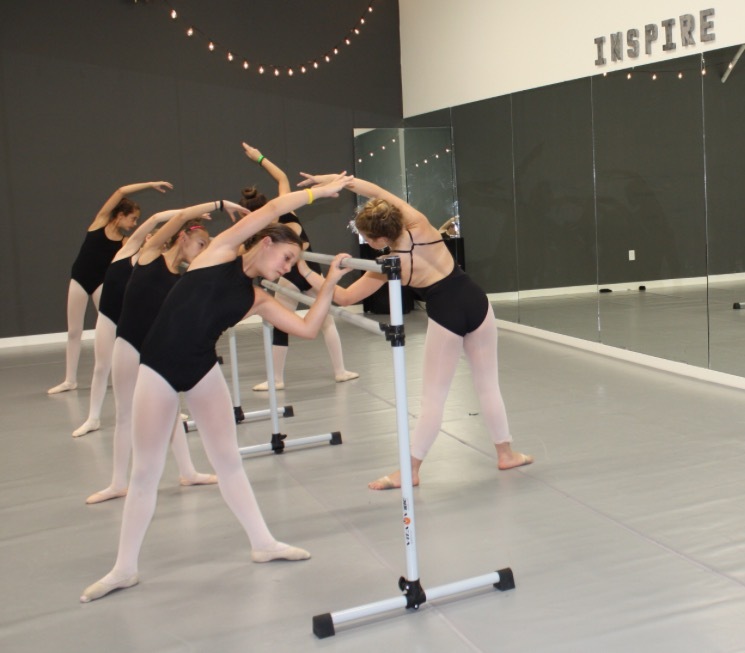 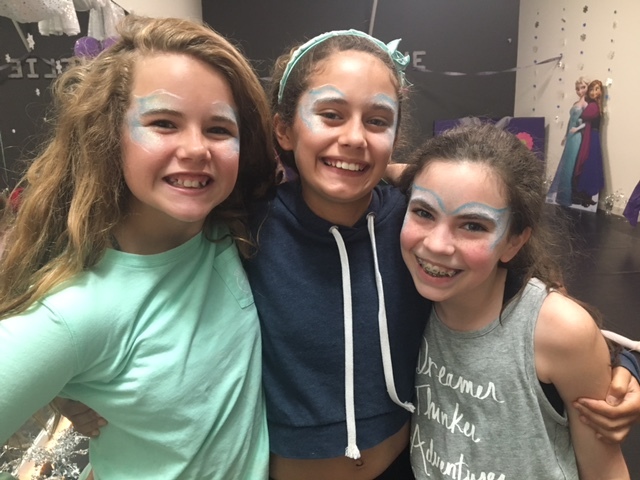 With an Elite Pre-Professional program, and a recreational dance program, each student will find just the right training for their dance goals. 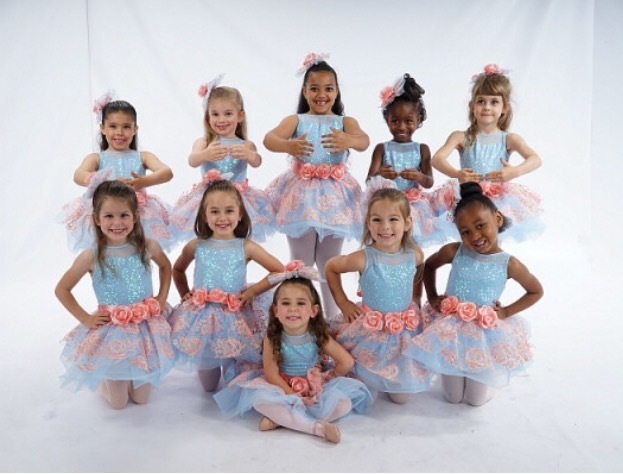 Our young dancer classes are designed to inspire, engage and excite young minds and give them the building blocks to one day be a part of an elite program. 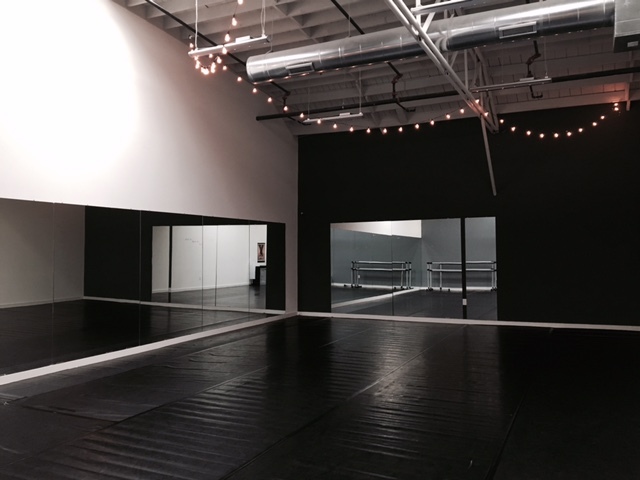 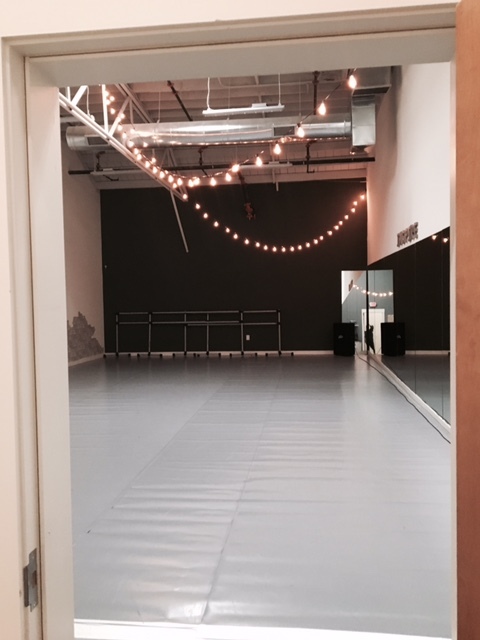 Our recreational dance classes are for the student who loves to dance, but not as intensely. 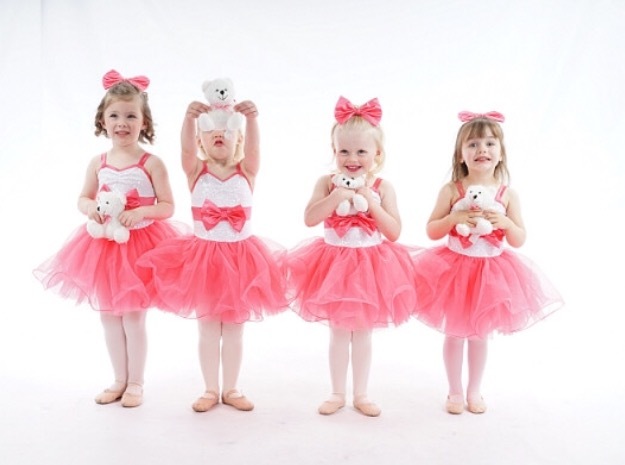 All dancers of any age are embraced at WNCDA, where our goal is to help you become the dancer you are meant to be. 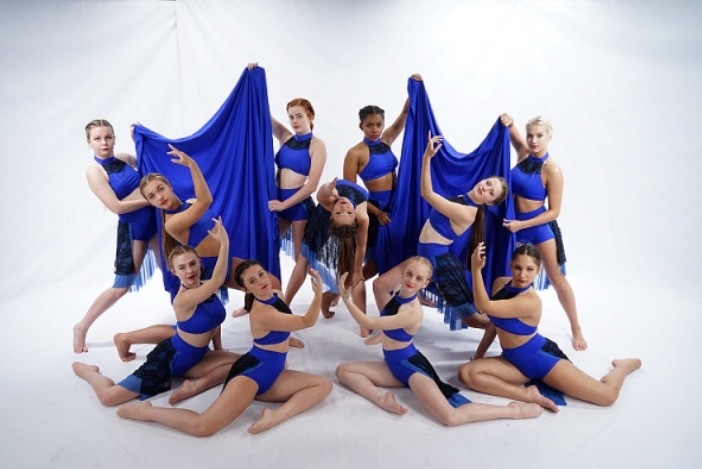 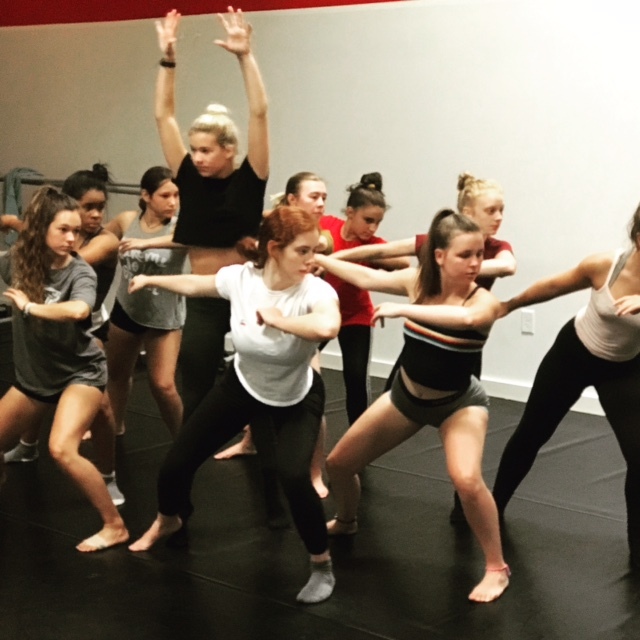 The WNC Performing Company is a performing and competing company geared towards very focused dancers wanting to concentrate on commercial dance.